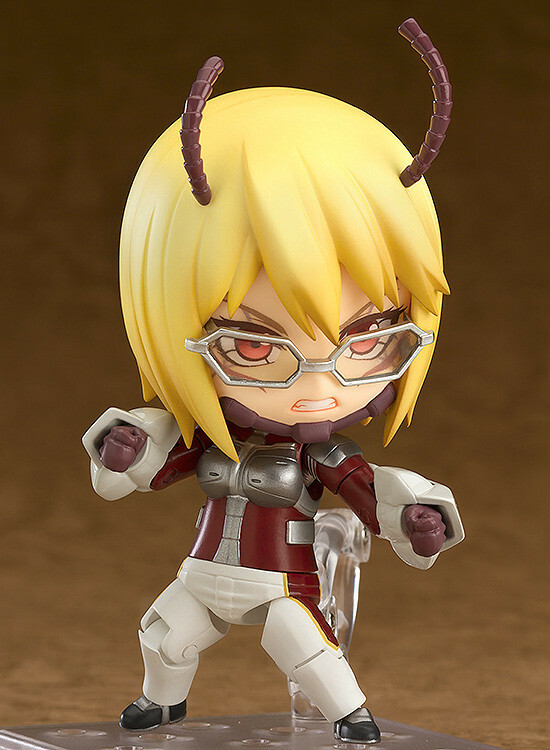 "Exact revenge on your fate!" 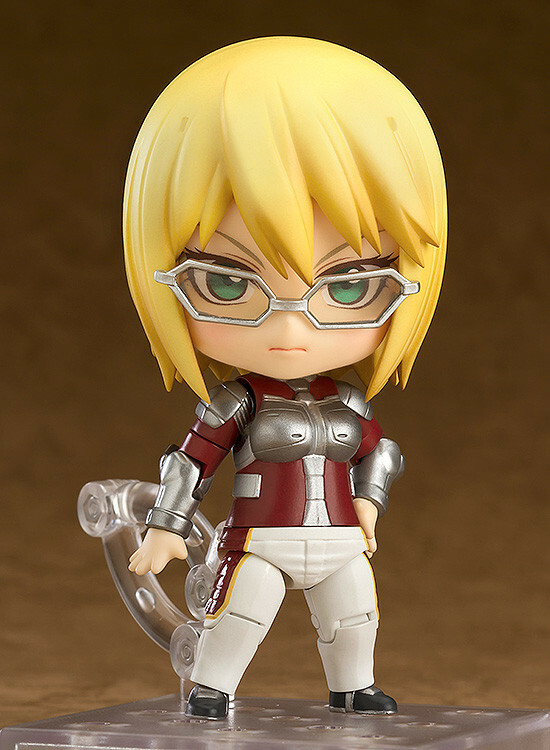 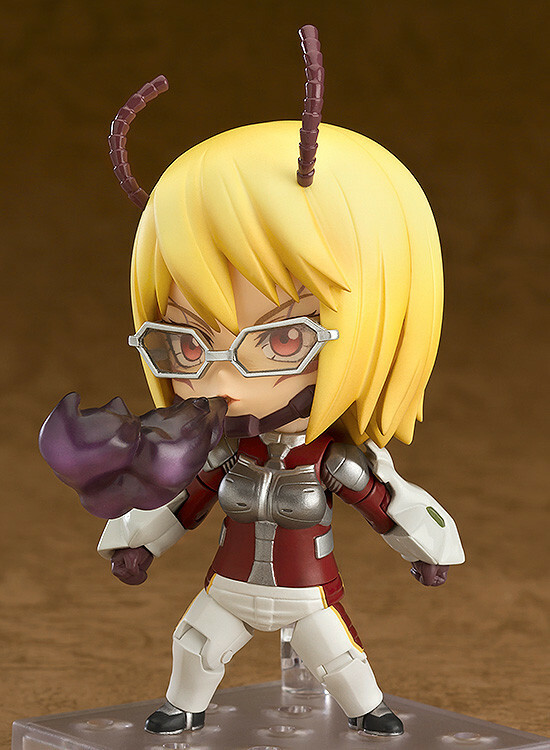 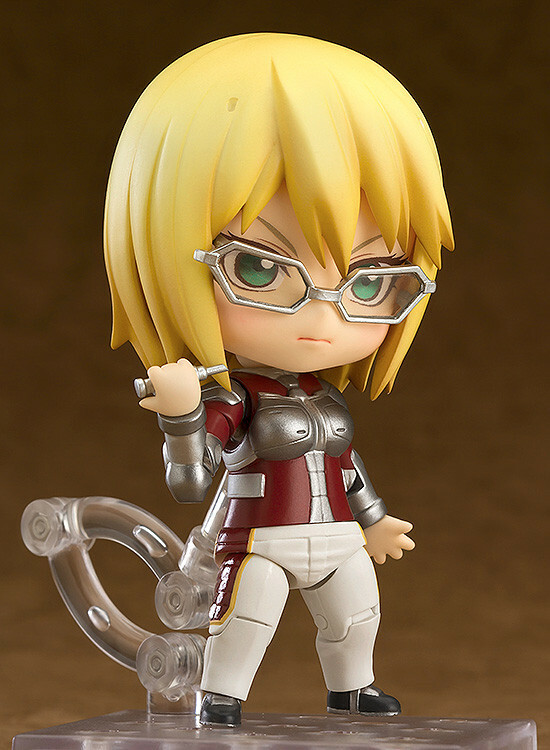 Nendoroid Michelle K. Davis: Super Movable Edition! 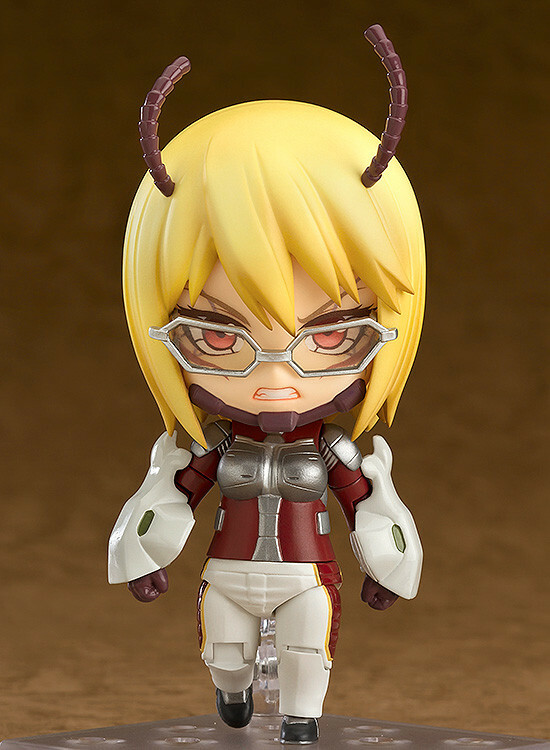 Preorders will be open from 19th April 2016 (Tue) from 12:00JST until 18th May 2016 (Wed) at 21:00JST.